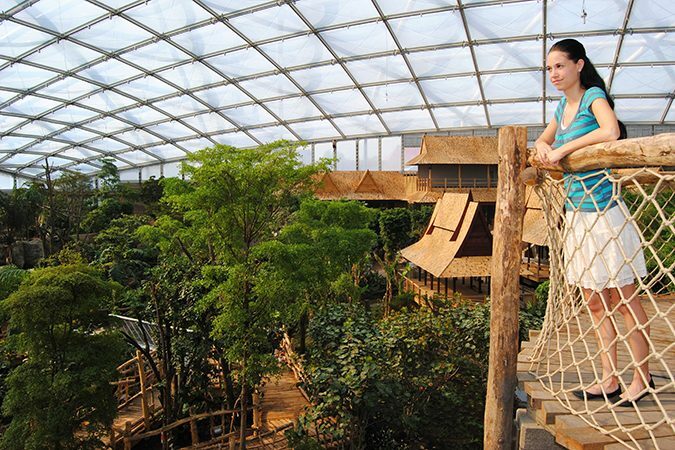 Since 2011, the Leipzig Zoo, one of the oldest in Europe, is dominated by the giant “Gondwanaland” tropical hall. 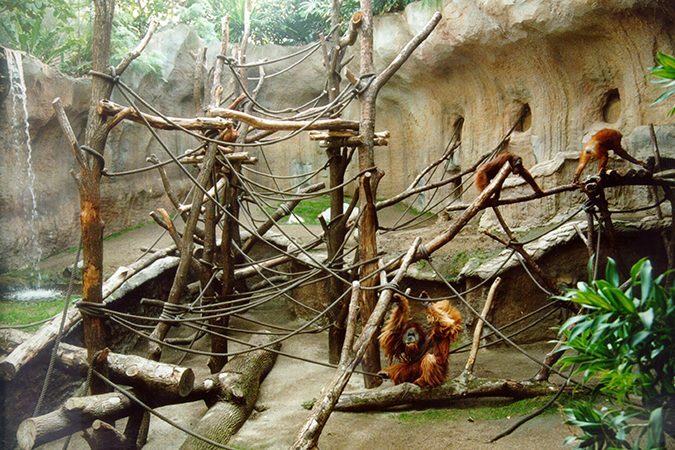 But it is just one of the attractions created under the “Zoo of the Future” program since 1990 which aims at much improved living conditions for the animals and a better experience for the visitor. The “Ganesha Mandir” was opened in 2006 as a haven for Asian elephants. Leipzig Zoo was the first where elephants were not presented behind bars and they have bred well. More tigers were born in Leipzig than in any other zoo in the world and the Leipzig Zoo is also highly engaged in the protection and breeding of the Indian jungle or sloth bear. 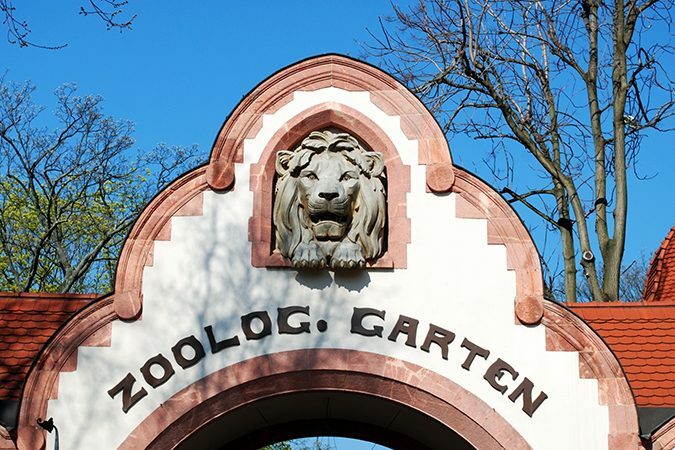 Since the German Reunification, the Görlitz Zoo, which was voted Germany’s best small zoo in 2008, has followed a new approach. While once the Indian rhesus monkey was the biggest attraction, rare domestic animals are now in the focus. But Central Asia has not been forgotten. In the so-called “Tibetan Village”, sheep, goats, pigs, camels and yaks live in farm houses modeled after originals from Tibet. Most popular are also the red pandas which feel very much at home in the gorge that forms a natural setting for the zoo. The Moritzburg Game Enclosure goes back to 1694 when Elector Johann Georg IV built an enclosure for keeping game which was released for hunts conducted from nearby Moritzburg Castle. Today, more than 30 local species live in a natural habitat. In 2009, a large compound for wolves was created, a species which has re-established itself in Saxony in the last few years. A climbing crag next to the game enclosure offers additional entertainment.